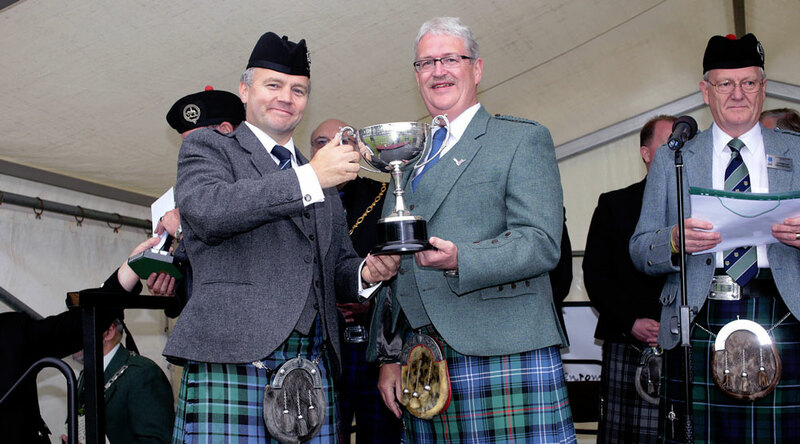 The IDPB Grade 1 band finished second to Field Marshal Montgomery at the European Championship last Saturday. The band received two second places in piping, a second for drumming and third for ensemble. This is the second time IDPB wins second place since its promotion to Grade 1 in 2010. The wee band finished 4th in the juvenile grade.